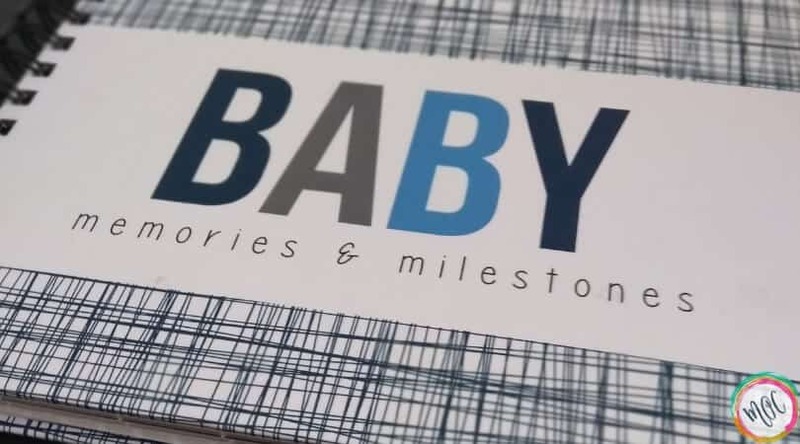 Baby milestone books are so much fun. I love the idea of recording weekly and monthly, the growth of our baby. I will admit, it was much easier to keep up with something like this with my first child. 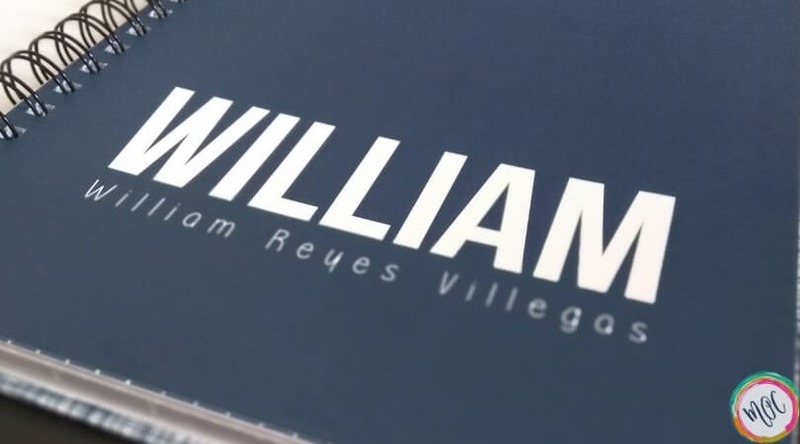 I still wanted to make sure that William had something like this to look back on one day as well, however. 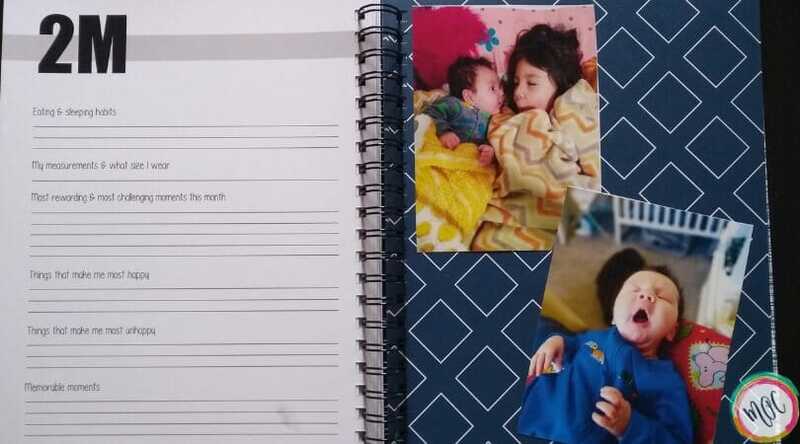 When I made Caroline’s book, I found a shop on Etsy that would do a customized baby book. 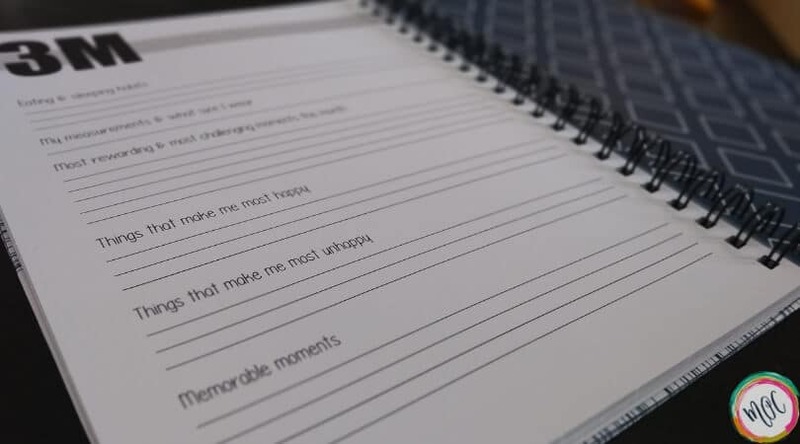 The quality of the book was much better than anything I’d seen in stores, and the customized feature was a great addition! When I went to get a book for William, I went back to the same shop because I’d loved the book so much. 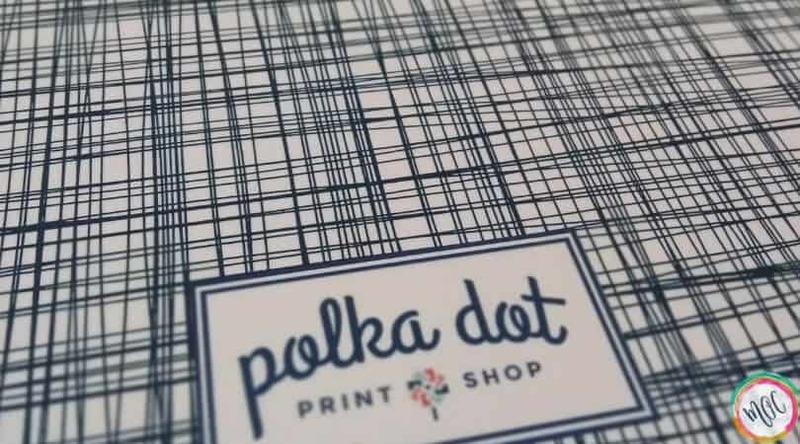 Turns out, that shop (Polka Dot Print Shop), has now expanded! They sell direct to customers on their own website now, and they have HARDCOVER books. Below, you’ll find a special discount code for Mama’s Organized Chaos readers! In exchange for an honest review, this book was provided to me free of charge. 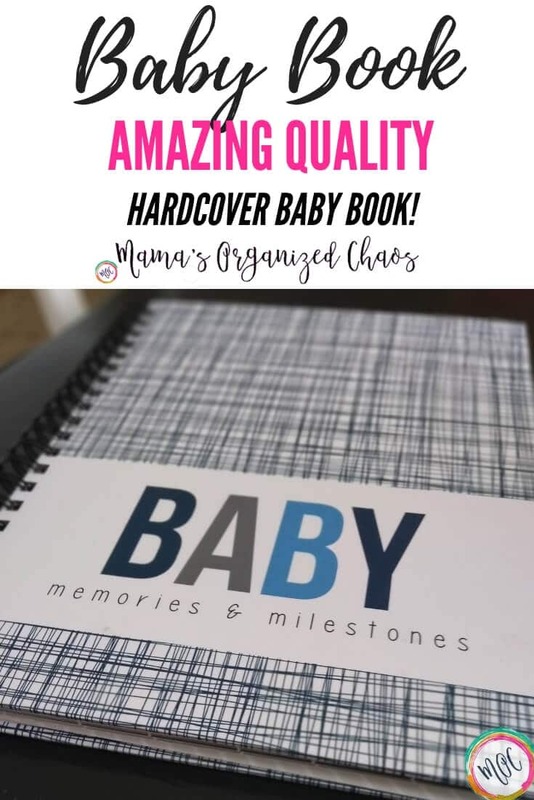 The baby memories and milestones book comes in a variety of colors and patterns for the hardcover. 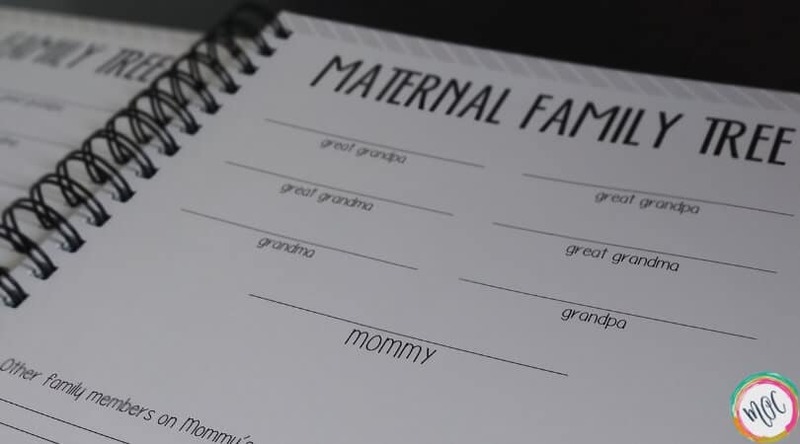 “Baby on the Way”– all about finding out when you were pregnant, first kicks and more! “All about my Parents” – how you met, etc. “All about our Home” – current address, nursery, etc. I love the creative pages like current events, and all about our home. The standard baby book that you can purchase in stores just doesn’t go into near as much detail. I think these pages will be so much fun for William to read later! After the first part of the book detailing what was talked about above, the weekly and monthly summaries start! Since I have such detailed summaries for each of my children on my blog regarding their schedules and sleep each week and month, this will be a nice place to write a short summary. Each of these summary pages has a blank page to the right to paste in photos. Throughout the book there are full pages left for the addition of photos. When complete, this book will be such a treasure for your child. I’m thoroughly impressed with the amount of information that is put into this book, along with the quality and attention to detail on each of the pages. The book is beautiful. 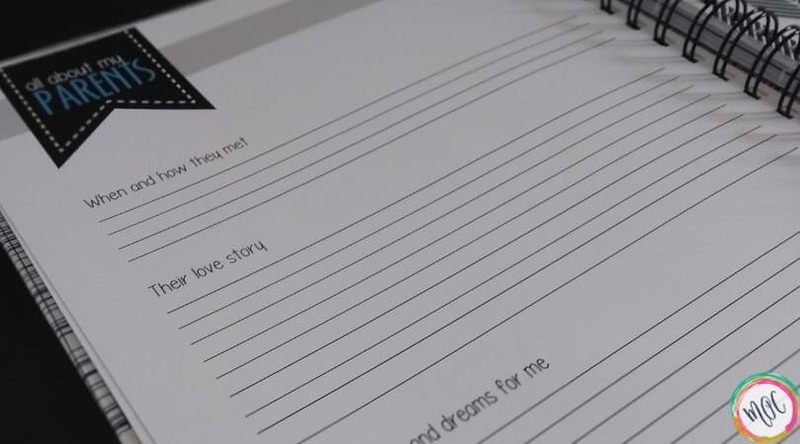 I just hope I can get it all filled out! I am playing catch up since I just ordered this book when William was already over a month old! Once I get caught up, I plan to just stay on top of it and record monthly. 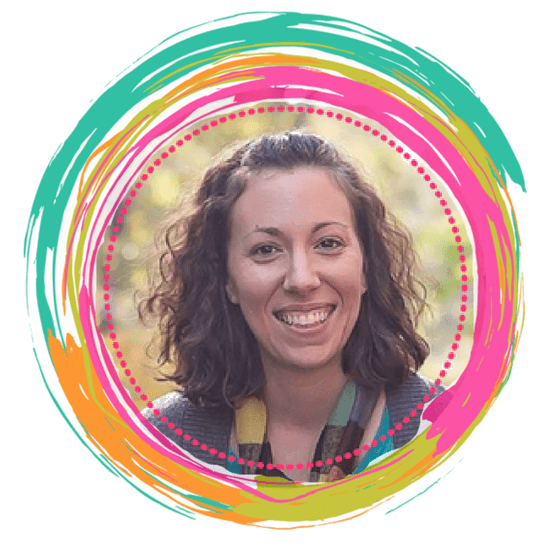 Polka Dot Print Shop has been SO kind as to set up a discount code for Mama’s Organized Chaos readers! I would highly recommend purchasing this book ahead of baby’s arrival so you can start filling in some of the first section as things happen. This would also make a fantastic baby shower gift! To order, go to http://www.polkadotprintshop.com/ and enter code “MAMASORGANIZEDCHAOS” for a 15% discount on your order!